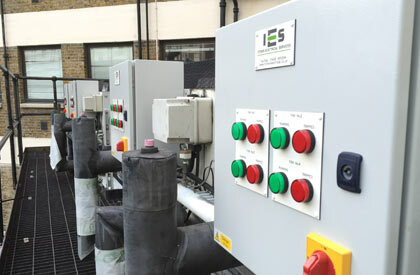 Itchen Electrical Services Ltd Based in Segensworth, Fareham Hampshire provides a large range of specialist service for clients nationally within the UK. 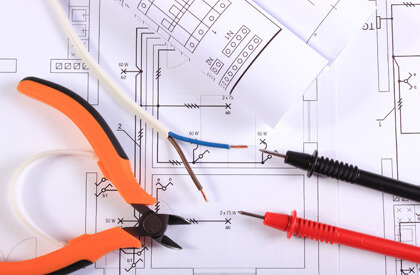 We provide a large range of Electrical works and Electrical service, installation and repair. 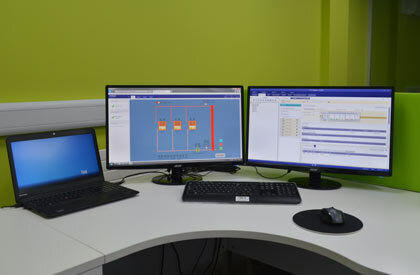 We offer free quotations to provide the most cost effective solutions to you Electrical needs. Why Choose Itchen Electrical Services Ltd?